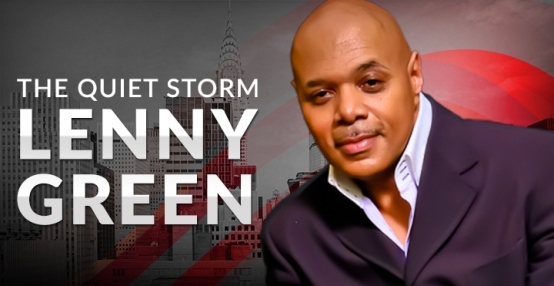 Known for his signature smooth and silky baritone voice, Lenny Green, the host of the nationally syndicated radio show “The Quiet Storm with Lenny Green,” celebrates 20 years of being on New York City radio this year. As the undisputed master of creating a relaxed, romantic atmosphere for his listeners, while playing the best variety of old school and today’s R&B music, over the course of 2017, Mr. Green will host events, from Yacht parties on the Hudson to live shows at the trendiest NYC venues, to celebrate his listeners that have supported him for the past 20 years. Mr. Green landed at WBLS. 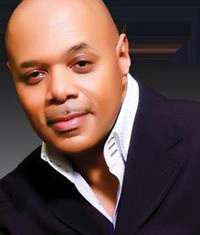 For the past four years, his nationally syndicated show, “The Quiet Storm with Lenny Green,” has outperformed his competitors in the 7:00 p.m. to Midnight time slot. 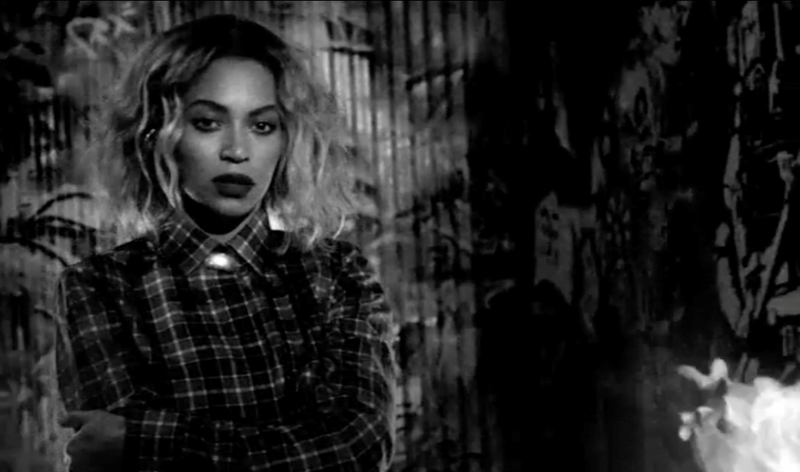 The show also airs in markets from Youngstown, Ohio and Tuscaloosa, Alabama to the Bahamas and Lafayette, Louisiana. Over the years, Mr. Green has interviewed countless A-list celebrities like Beyonce, Patti LaBelle, New Edition, Diana Ross, Mary J. Blige, Jay-Z, Russell Simmons and more. 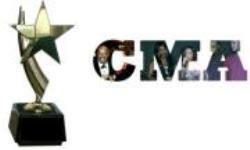 He has also received numerous honors and awards, including being the recipient of Billboard Magazine’s “Air Personality of the Year,” an honor given to him by his peers in the radio and music industry.